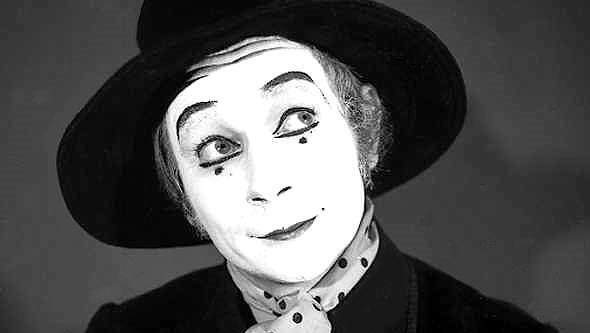 Lindsay Kemp, the influential British choreographer and mime artist who inspired David Bowie and also worked with Kate Bush, has died aged 80. Tributes to the choreographer poured in following the announcement of his death. Boy George described him as a genius. Kemp passed away suddenly at his home in Tuscany, Italy. Earlier in the day he had been working with his dancers and was preparing to go on tour. Kemp was born in Birkenhead but grew up in Newcastle on Tyne. He loved to dance from an early age and recalled that his parents sent to him to boarding school in a hope that it would “knock it out of him”. His love of dance never diminished and he once said he was constantly in trouble while completing his national service for dancing more than marching. He studied with the legendary French mime artist Marcel Marceau. In the late 1960’s he formed his own dance company where he was reknown for mixing different styles of dance. In the early 1970’s he worked with David Bowie staging his famous Ziggy Stardust and the Spiders from Mars show, which Kemp also performed in. He appears in John Lennon’s promotional clip for John, I’m Only Dancing which was directed by photography Mick Rock. Today Rock said Kemp was a dear friend and inspiration. “He touched all who came in to contact with his unique and revolutionary creative personality. He influenced all of us. May god bless him. There will not be another like him. ” Rock said in his tribute posted to Twitter. Alongside working with David Bowie, Kemp also worked with Kate Bush early in her career. She wrote the track Moving about him, which appears on her debut album The Kick Inside. In the 1970’s Kemp appeared in several films by Derek Jarman including Sebastiane and Jubilee, later he appeared in Todd Haynes Velvet Goldmine.